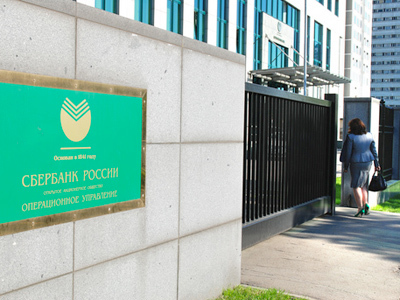 Standard and Poor’s has raised ratings on 8 Russian banks under its new ratings procedure designed to provide a more accurate estimate of their financial capability. 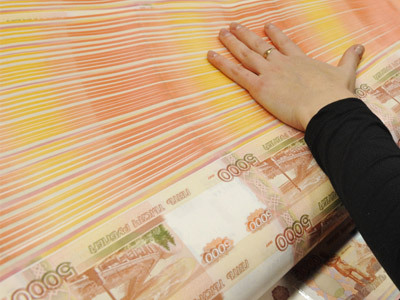 ­S&P reconsidered ratings of 18 Russian banks. 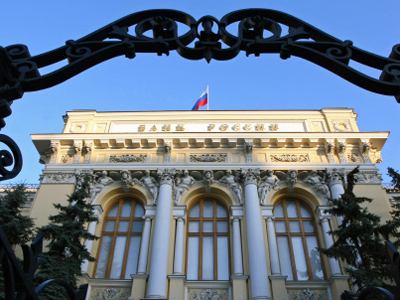 The only top ten Russian bank to see a change in its long-term rating is Alfa bank. It has been raised from BB- to BB, and the outlook is now ‘stable’ from ‘positive’. S&P has raised TransCreditBank's long- and short-term credit ratings to 'BBB-/A-3' from 'BB+/B' and Russia national scale rating to 'ruAAA' from 'ruAA+' following bank criteria change. 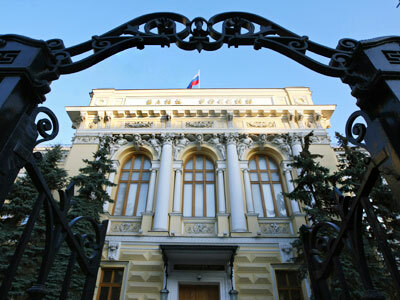 The rating of Bank Rossia is up from BB- to BB, and the outlook is stable. The agency has raised ratings on Uralsib bank and the MDM-bank from BB- to B+. S&P has raised the Globex Bank’s rating from BB- to BB. All of the banks have a stable outlook. The rating of Krayinvestbank has grown from B+ to B as the outlook has been changed from positive to stable. Ratings of other 10 banks among them Gazprombank, Bank VTB, Raiffaisenbank, Petrokommertz, Russkiy Standart, have not been changed. “It proves, that domestic banking is better than in Europe”, says Nikita Ignatenko, analyst from the Investcafe company. “Bank of Russia actively maintains a required level of liquidity and implements new approaches to increase financial stability. 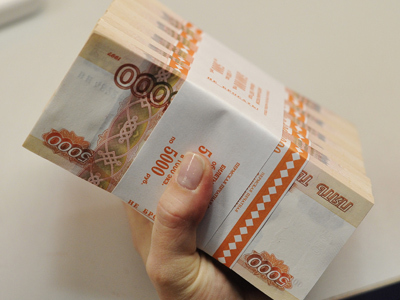 It allows Russian banks both to feel good and actively develop”. Under the new ratings procedure S&P is reconsidering the ratings of 750 financial institutes all over the world. Recently it cut ratings of 37 European and American banks, including Bank of America, Goldman Sachs and Morgan Stanley. Meanwhile the ratings of China Ltd and China Construction Bank have been raised.